Exclusive destinations, Luxury Spa retreats, Romantic Getaways, Rail Journeys. AmaWaterways operates the finest fleet and provides all-inclusive river cruise vacations on the great waterways of Europe, Russia, Vietnam and Cambodia. With an innovative product and rapidly-growing fleet of custom-designed ships, the line enjoys a reputation as the leader in river cruising. 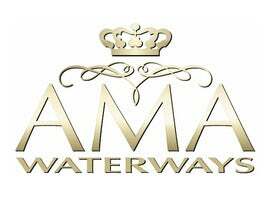 AmaWaterways was founded in 2002 by Rudi Schreiner, Kristin Karst and Jimmy Murphy. All Three brought tremendous experience, knowledge and dedication to the venture. 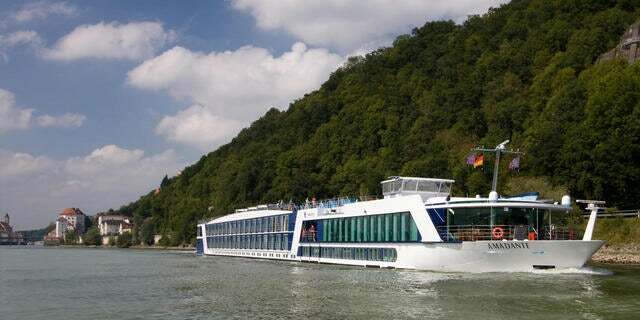 Rudi was one of river cruising's pioneers, having introduced the modern-day river cruise concept to the market. Kristin brought with her vast sales and customer service experience. And Jimmy Murphy is the founder and former owner of Brendan Vacations. Their combined expertise and passion for the river cruise business results in a river cruise vacation experience that will exceed expectations. With more than 20 different itineraries to choose from, the river cruise vacation of a lifetime awaits with AmaWaterways! When we founded AmaWaterways ten years ago, our motivation was to provide the most exceptional river cruise experience. Our company has grown substantially and our commitment to excellence continues to thrive. AmaWaterways leads the way in river cruising thanks to our fleet of customized ships, expansive amenities and personalized service. Our pioneering features include offerings such as French balconies, complimentary in-stateroom Internet, WiFi access, award-winning dining plus guided bicycle tours. Our 3 newest ships extend these innovative concepts even further by offering larger staterooms with twin balconies, multiple dining venues and more. Exciting new itinerary highlights and theme cruises such as our "Culinary Delights" shore excursions and the Floriade Expo, which only occurs once every 10 years in the Netherlands, make 2012 the perfect year for river cruising. We're extremely proud that our fleet of vessels has grown to twelve. 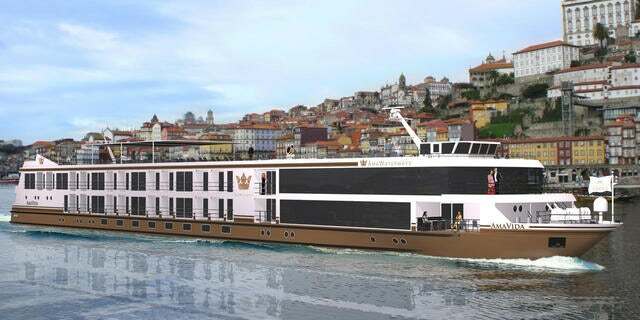 New for 2012 is the 164-passenger AmaCerto, our largest and most imaginative ship. 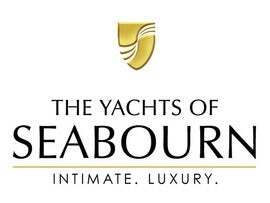 Inspired by classic luxury yachts, she features our exclusive twin balcony staterooms, multiple indoor and outdoor dining venues, a heated swimming pool, a stunning glass elevator and much more. The AmaCerto joins an award-winning fleet in Europe that includes the AmaVerde, AmaBella, AmaDolce, AmaLyra, AmaDante, AmaCello and AmaLegro. For the first time, our beautiful AmaDagio will cruise the Rhone River in Southern France, providing the signature experience our passengers have come to expect from an AmaWaterways cruise. 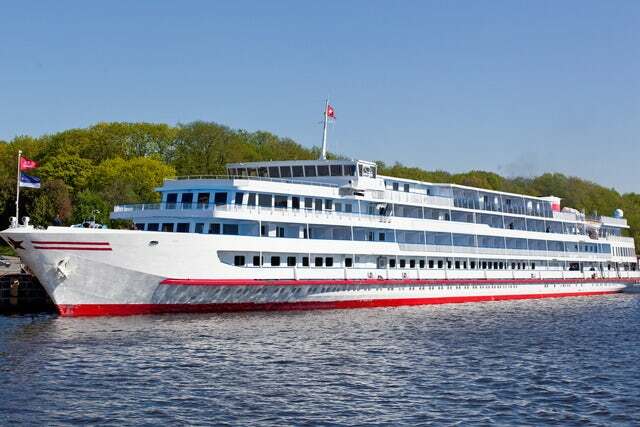 In Russia, the redesigned AmaKatarina debuted in May 2011, with balconies in more than 70 percent of her staterooms. 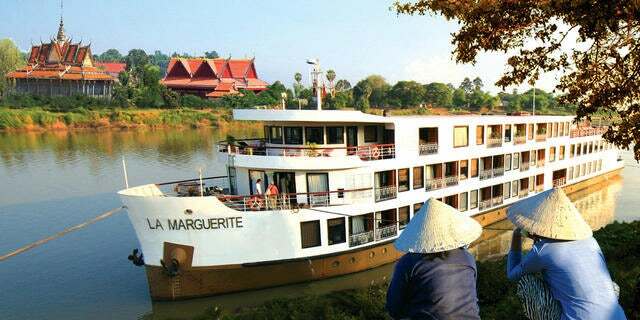 And the new AmaLotus joined the elegant La Marguerite in offering delightful Mekong River cruises as part of our "Vietnam, Cambodia and the Riches of the Mekong" program. 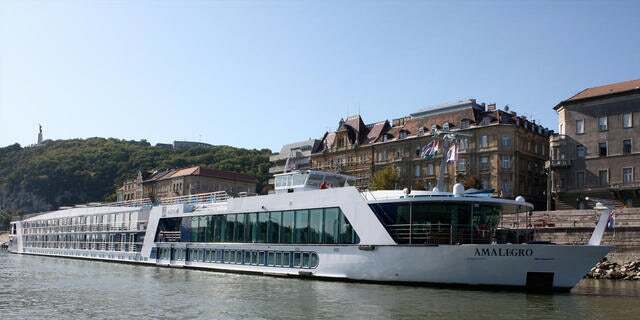 We continue to evolve the river cruising experience every year. Let us transport you to the heart of a destination, surrounded by a panorama of history. In Europe, discover the cultures of a dozen countries linked together from the North Sea to the Black Sea. Immerse yourself in a Provencal landscape that inspired painters, poets and writers. Marvel at the monuments of Imperial Russia, or explore the ancient wonders of the Mekong. Our passion for providing distinctive and enriching river cruise vacations is stronger than ever. We hope to welcome you aboard soon. From the moment you step on board, you will experience Crystal Cruises' dedication to making your cruise with us a perfect one. Our Six-Star Commitment means each instant must be memorable, every detail sublime. From the grand designs of our ships to the right vintage wine, a turned-down bed, or even a simple smile, singular attention is paid to every detail of your cruise.People are the cornerstone of our commitment to quality, and Crystal Cruises takes enormous pride in its crew and staff. Our Norwegian Captains and their staff of officers are among the finest at sea. 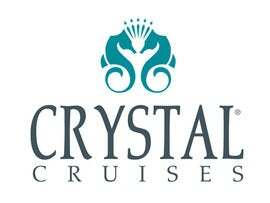 Each member of the staff goes through Crystal Cruises' rigorous selection and training process, ensuring that they are uniquely qualified to serve you. With our people, as with everything else we do, compromise has no place: they are simply the best in the world. If travel is meant to be savored, then crossing the oceans should be a majestic experience, not merely a hop across the pond. 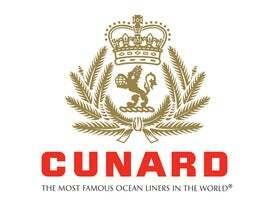 For travelers of this persuasion, only one name evokes the pleasures of a golden era: Cunard Line. Proudly continuing the tradition of luxury cruising that began in 1840, Queen Mary 2 debuted in 2004 as the new flagship of The Most Famous Ocean Liners in the Worldsm. As the tallest, longest, largest and most expensive cruise ship ever built, QM2 provides her guests with unprecedented amenities and accommodations at every turn. Maintaining the tradition of her Cunard and White Star Line predecessors, QM2 is the only ship offering regularly scheduled transatlantic service. Queen Elizabeth 2 continues to set the standard of British elegance with superb White Star Servicesm and gourmet cuisine. Sailing a definitive World Cruise and round-trip Southampton voyages, QE2 endures as one of the greatest liners of her time. The two Queens will be joined by Queen Victoria in 2007. 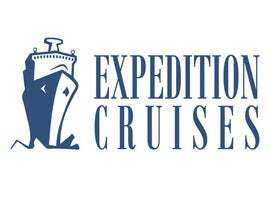 Expedition Cruises, based in New York and Moscow, operates cruises to the North Pole aboard the Russian nuclear icebreaker 50 Years of Victory. The company operates the two-week tours each summer, commencing in Helsinki, Finland. Approximately 128 passengers fly from there to Murmansk, Russia, where they board the ship, one of the most powerful in the world, for the journey through the Barents Sea to the Pole, under the midnight sun. Along the way, they fly via helicopter to several islands and glaciers in the Franz Josef Land archipelago, where they see birds, polar bears, whales, seals and other wildlife. The experience includes champagne and a barbecue at the Pole, treks onto the ice, mountain climbing and, for those who dare, a swim in the icy Arctic waters. Aboard the ship, they enjoy gourmet meals, a spa, swimming pool, nightlife and the camaraderie of other seasoned, sophisticated travelers. It's a once-in-a-lifetime experience that no one can ever forget. Our intimate and luxurious ships allow you to explore the world in unequalled style and comfort. Sophisticated, stylish and distinctly mid-size, you'll find the onboard atmosphere is extremely convivial, and with an unrivaled level of personalized service as a result of us having two staff members for every three guests.As the leader in destination cruising, Oceania Cruises sails to more than 330 ports around the globe. Itineraries are unique in that they call on the perfect mix of must-see marquee and boutique, off-the-beaten-path ports. Multiple overnight calls afford an in-depth, enriching destination experience and allow travelers to immerse themselves in the cuisine, culture and history of the ports we visit.Oceania Cruises' 1,250-guest Marina debuted in January 2011 and her sister ship, Riviera, debuted in May 2012. 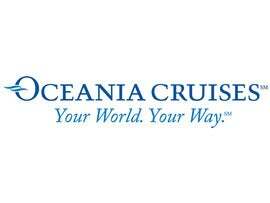 They will join their acclaimed, award-winning sister ships Regatta, Insignia and Nautica in offering the finest cuisine at sea, warm and personalized service and a destination experience that is second to none. Enjoy the most inclusive luxury cruise experience ever. This is cruising as it was meant to be - a world where everything is included, without exception and without compromise. Personal service soars into the sublime aboard our elegant ships, liberating you to follow your heart, fulfill your desires, and explore exciting new places in complete and absolute comfort. Expect gratifying luxuries. Anticipate the world’s most exotic destinations. Indulge in world-class cuisine. Trust that your Regent Seven Seas Cruises voyage will be enlightening in ways that you never imagined. 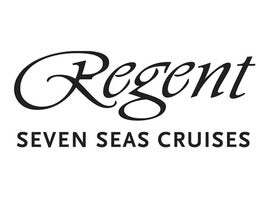 Regent Seven Seas Cruises promises an extraordinary experience. Enjoy... it's all included. Exotic and provocative destinations in and of themselves, Seven Seas Voyager, Seven Seas Mariner and Seven Seas Navigator are expressions of nautical perfection, personifications of elegance and grace. The accommodations are all suites, 97% boasting private balconies. Being mid-sized, with space for only 490 or 700 pampered guests, our ships offer ideal settings for impeccable personalized service, remarkable dining, and generous included amenities. These are only a few of the advantages of sailing our six-star mid-sized ships, where almost everything imaginable is included in the value-packed cruise fare. Guests will also enjoy new enhancements to our onboard lifestyle and the famed Canyon Ranch SpaClub®. Dedicated to the romance of travel, we seek out the world's most extraordinary and desirable destinations to perfectly capture a wealth of alluring vistas and memorable experiences. Indeed, our luxurious ships are the ultimate way to cruise the world. Suites offer such a multitude of rewards and privileges that all of our accommodations are ocean-view suites. Within these serene havens of repose, guests feel immensely at home, as every imaginable amenity has been included. Space abounds, both inside and out on the private, furnished balcony that complements all suites aboard Seven Seas Voyager and Seven Seas Mariner and 90% of suites on Seven Seas Navigator. Still, there is a distinct air of intimacy, enhanced by soothing colors and rich textures. Marble appointments accent the bath, featuring a tub or a walk-in shower. A spacious sitting area provides room to stretch out and watch television, read a book, or simply enjoy ever changing vistas that stretch to the horizon’s edge. It's a wonderful place to refresh, relax and plan your next adventure ashore. 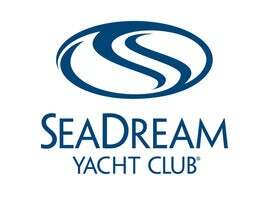 Yachting aboard SeaDream is different than big ship cruising. Only 56 couples are pampered by an award winning crew of 95. Yachting features an open and unstructured ambience that provides each guest the opportunity to enjoy it at their own pace and in their own style. The key word for the SeaDream yachting experience is "unstructured". It is all about personal choice, a free form holiday in which guests feel that they are aboard their own private yacht. That is why we say, "It's yachting, not cruising". Your all inclusive SeaDream voyage includes: Ocean view accommodations, all gourmet meals, open bar with select premium brands, wine with lunch and dinner, gratuities, water toys, mountain bikes for shore side explorations, golf simulator, SeaDream’s Signature Champagne and Caviar Splash and more. A SeaDream yacht offers relaxation. Relax and read a book, catch some rays or simply watch the world go by on our Balinese Dream Beds. These outdoor beds are so special, should you want to sleep under the stars, SeaDream will gladly supply turndown service with your choice of pillows and cozy duvet. In short, SeaDream' ultra-luxury twin mega yachts SeaDream I and II offer guests the ultimate in the elegant, but, oh so casual yachting lifestyle. "It's yachting, not cruising" There is a difference. 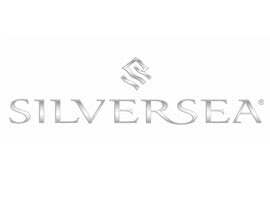 World's Best Luxury Cruise LineIn a global world of continually merging, multi-national conglomerates, Silversea Cruises is owned and operated by one family - the Lefebvres of Rome. That means genuine pride in ownership and a true Italian passion for embracing the best of life. And that also means a deep commitment to maintaining the high standards of cruise excellence that have been the cornerstone of Silversea from the very beginning.Silversea is recognised as the defining luxury cruise experience. In the early 1990s, the Lefebvre family conceived and organised this unique, luxury cruise line, pledging to build and operate the highest quality ships in the ultra-luxury segment and to offer a product unlike any other. Silversea launched its first ship in 1994, thus creating a new niche for the ultra-luxury travel market with a class of smaller, purpose-built vessels that could slip into more exotic ports off the beaten path. For nearly four decades, Uniworld has taken guests to the world’s greatest destinations—Europe, Russia, China and Egypt. Since 2006, when Uniworld was purchased by Travel Corporation, parent company of many popular travel companies such as Trafalgar, Insight, Brendan, and Contiki, as well as Red Carnation Hotels – the award-winning five-star luxury hotel collection – Uniworld has made major investments in its ships and its people. 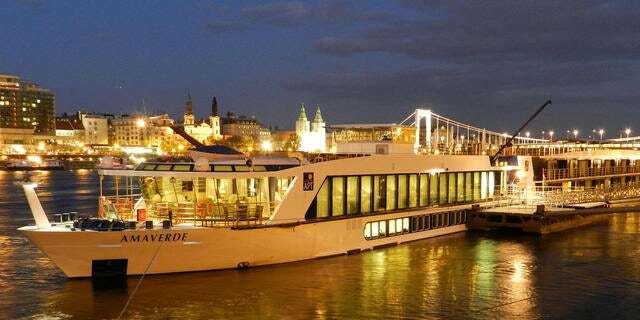 The ultimate goal of these investments—a first-class European River Cruise boutique, hotel-style experience. 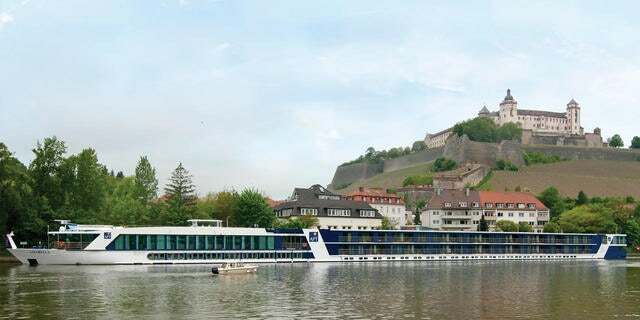 The winning combination of Uniworld’s sister companies’ expertise in tour planning and in first-class hotel management coupled with Uniworld’s decades of superior nautical experience has created a new dimension in river cruising. Boutique hotel designers often invest a lot of thought, time and resources into an interior decor reflective of a destination, as well as the amenities that assure an elegant, relaxed and intimate experience. This is apparent on each of Uniworld’s ten company-owned ships! 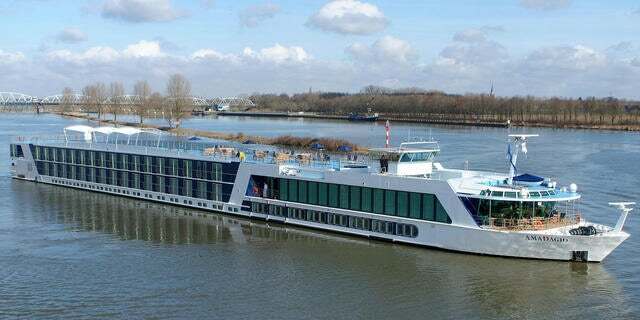 Over the course of the last couple of years, Uniworld’s ships have been completely refurbished to the highest standard of comfort, so guests travel from one exciting destination to the next with access to stylish lounges, cozy libraries, panoramic restaurants offering sumptuous cuisine and inviting riverview staterooms. Uniworld employs an all English, professionally trained staff, so there are no language barriers and no problems with understanding what is being said or going on. All announcements are made only in English. 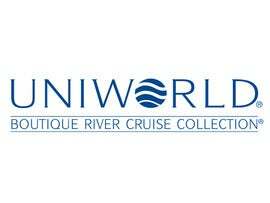 Unlike many companies offering river cruise programs in Europe and elsewhere, Uniworld is an American company focused on North American travelers, or at least English-speaking clientele (the trips are popular with Canadians and folks from Down Under as well). River cruising is an experience like no other, offering a totally relaxing way to discover the try heart of Europe, Russia and China. 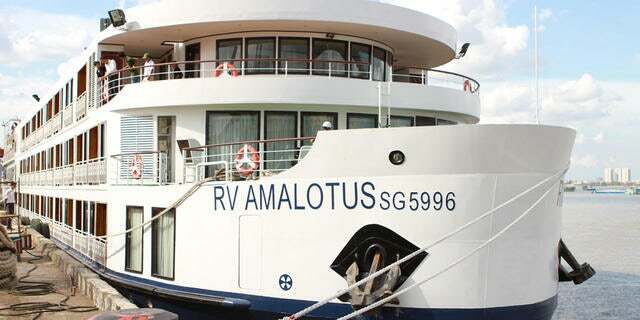 While onboard, you unpack just once in your deluxe river-view stateroom. Then sit back and take in the lovely countryside, dramatic hilltop castles and charming villages as they slowly drift by. 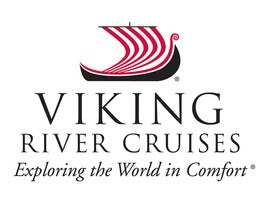 Our more than half million satisfied guests can tell you-Viking River Cruises is the best way to journey to the heart of these exciting destinations. 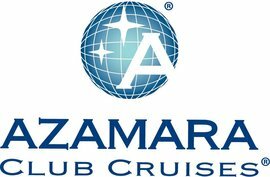 Azamara Club Cruises® sails to fascinating destinations all over the world like Northern & Western Europe, the Mediterranean, Asia, South America, the West Indies, Central America and the United States West Coast. But somehow the world will never seem the same, when you see it our way. Because Azamara specializes in what we call Destination Immersion®...meaning longer stays, more overnights and night touringSM in ports of call. No other cruise line spends as much time in port—allowing Azamara guests a richer stay in the destinations we visit, enjoying things like live music, theater and restaurants, and clubs that light up after dark.